Ill be there anyway Donie with whatever 1/18s I can put together. 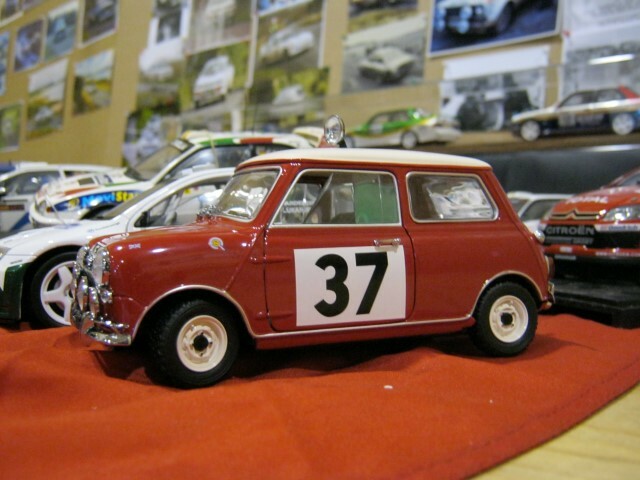 Not sure whether to bring any 1/43s or not as I dont have that many. Brian, dont worry about space......or the lack of it......ill see to that for sure......bring anything interesting in 1/43 as well.................now who else will make an appereance?????????????? We sort you with travelling expences????????????? ?/will you do the Monte Collection?????????? How much do you two have to travel? 1 mile for JOB and 2.5 for you? 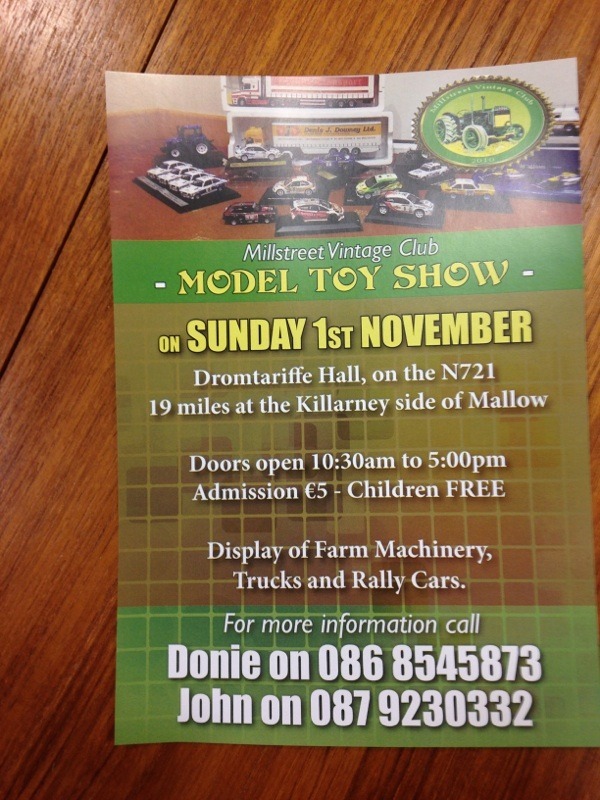 Any idea of how many rallycar exhibits/exhibitors have said they will be there Donie ? 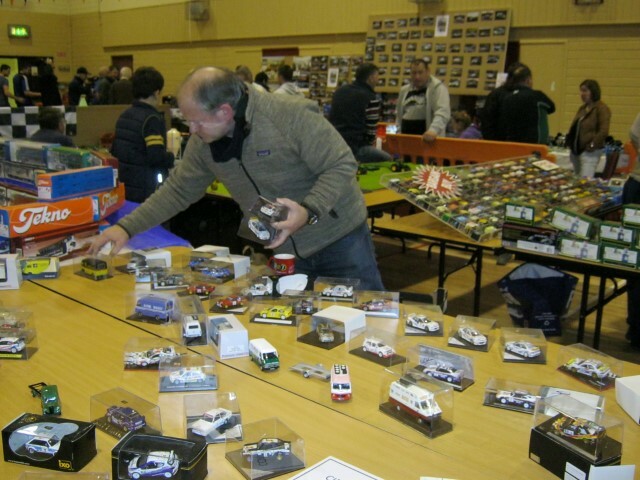 If that fact is known then rally enthusiasts may be more inclined to come which in turn would make it more attractive for those selling rallycar models to come. Hope the Show is a huge success Guys! Maybe make it down next year! Im all packed and ready to go! 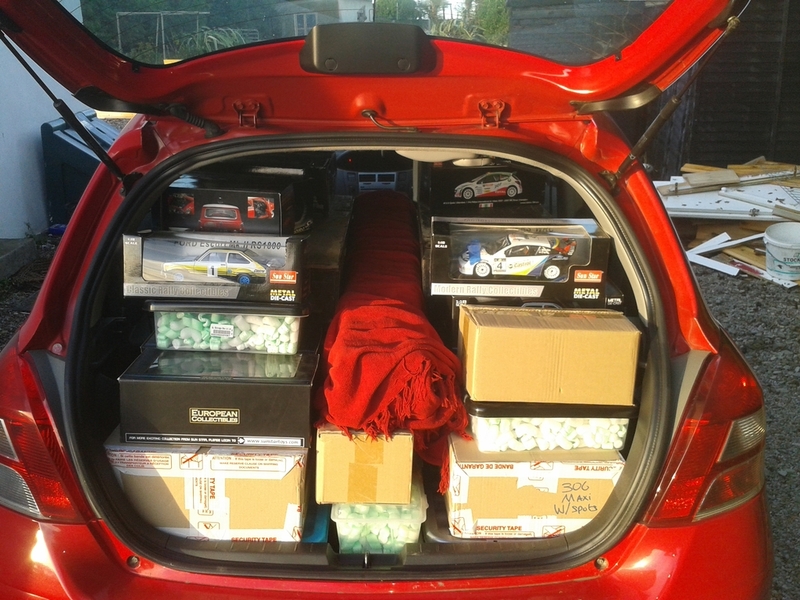 Not sure how many ive fit as its only a Yaris but cant fit anymore. Have a great day guys. Plenty of photo's please. Big congrats to Donie on a very successful show. 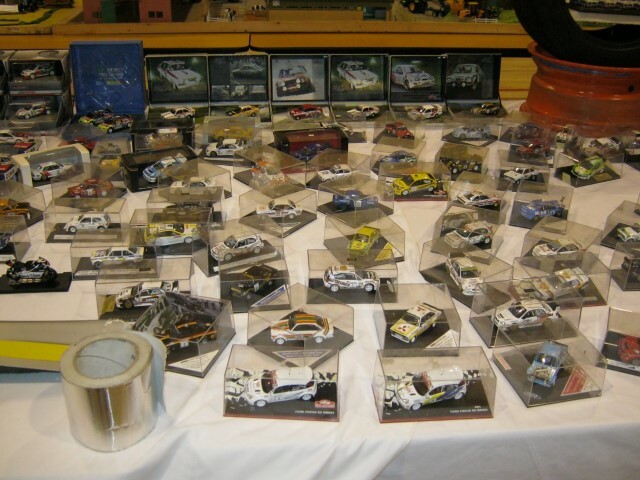 Really super selection of rally models of all scales from Sean, Brian, Ted, Piotr and of course Donie. 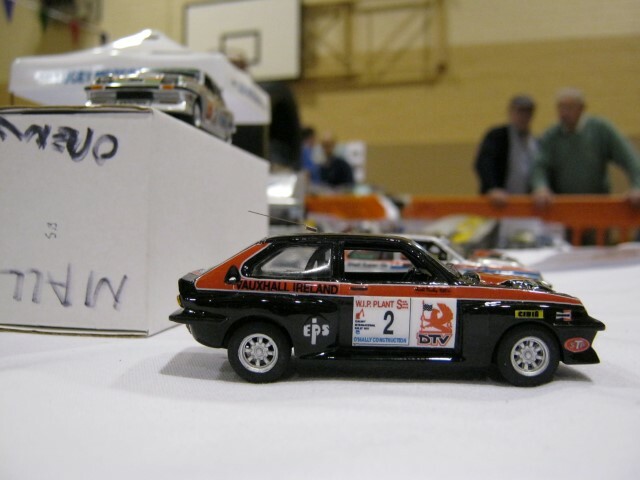 The pro's that attended were impressed with the venue,the fact that every spare inch of the hall was used but were most impressed with the variety of the rally models on display. It had the farms. tractors, trucks etc but the car section was by far the biggest of any show in this country. Well done again. Photos will be up on facebook and maybe those with the technical know how might copy them on here . Thanks. Here they are. Looks an impressive setup, well done guys. Well done, Donie. My first venture into something like this and looking forward to the next one. Met Seán, Brian & Piotr for the 1st time and Donie, JOB & NiallOD for the umpteenth time and what a pleasure it all was. In all fairness to Donie, the venue was smashing, loads of displays (rally stuff out shone the combines ) plenty of decent coffee, sambos, Tunnocks & Barmbrack! Looking forward to the next one. 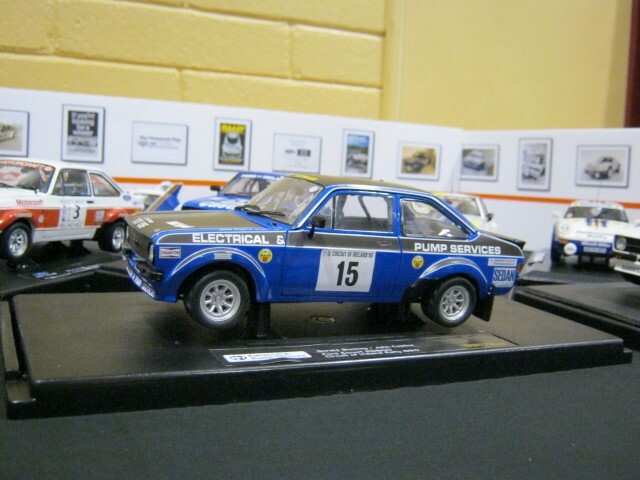 A few pics below - my favourites were Seán's Ger Buckley's 707 UIF, Brian's Cronin Citroen, JOB's Jag & Donie's Chevettes but, tbh, that's only the tip of the iceberg - just so many sweet models there. Some really interesting models on display. Well done and congrats to all involved. Wonderful display Guys, well done. Great to be able to match the faces to some of the names on the forum. 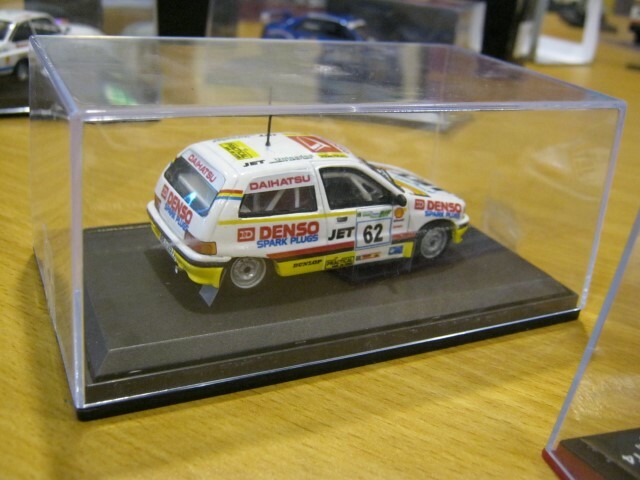 It was great to meet up and talk rally models. 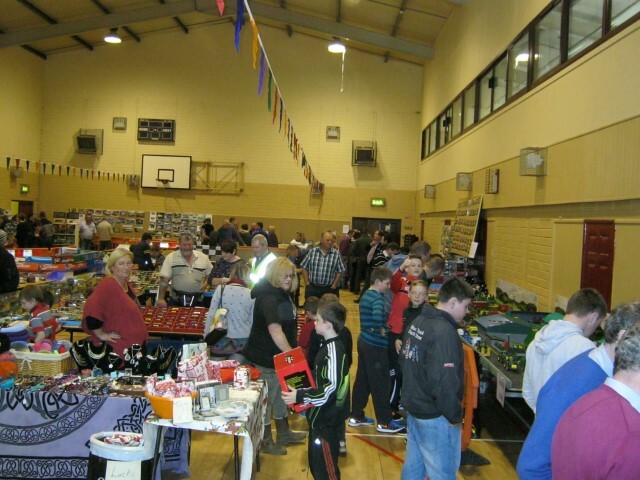 Donie, James, Brian, Poitr, and Ted went to a lot of trouble to set up and dismantle their displays and the quality of their displays exceptional - well done guys and thanks for sharing. 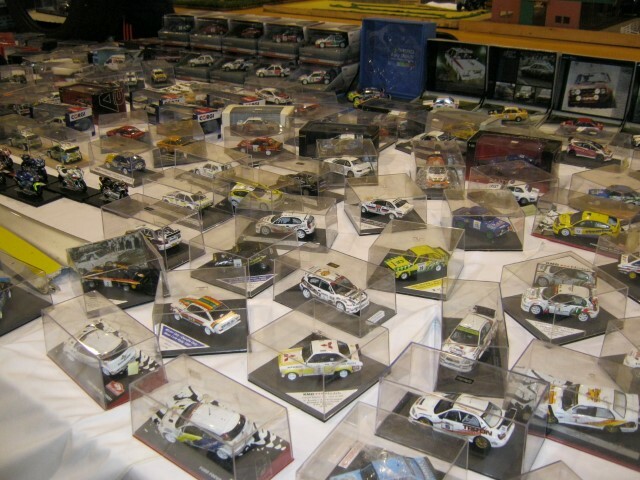 I have only been to a few models shows, in the past,and usually its all Farm and Truck related with maybe a few token cars. Yesterdays show had a fantastic variety. I just wish I had more time to take a closer look at the other displays - I'll just have to wait for next year!. Anyway well done guys and thanks. To the organisers - take a bow - Great show and I hope everything worked out well. Congrats to all involved. Looked a cracking show and some lovely models. Some very nice rare one amongst them. Have to say Brians 3 m3's look superb. Now we need to do something over this side of the water??? ?